LOOK AT THIS SWIMSUIT, ISN'T IT NEAT? 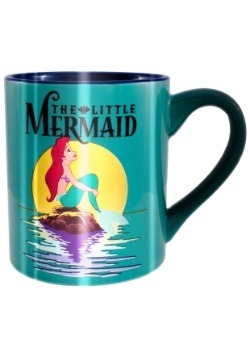 Your little swimmer loves the water so much you consider her to be a mermaid. 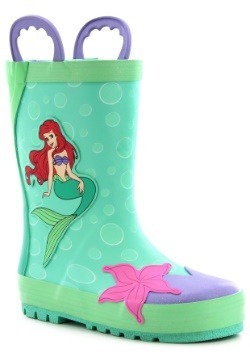 You probably think your little mermaid has everything. She brushes her hair with her dinglehopper. Sure, she has got gadgets and gizmos aplenty. She has got whozits and whatzits galore. 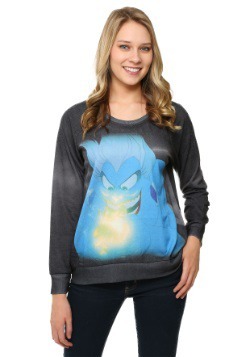 But what she doesn't have is this The Little Mermaid Ariel Girls Swimsuit. A girl who makes waves in this life needs a swimsuit that also makes a splash. 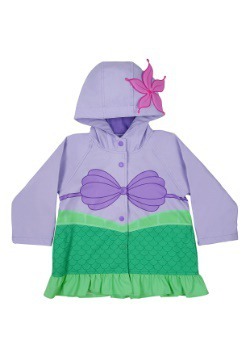 There are no troubles where life is bubbles, and now your little swimmer can flip her fins while wearing her favorite Disney Princess Ariel! 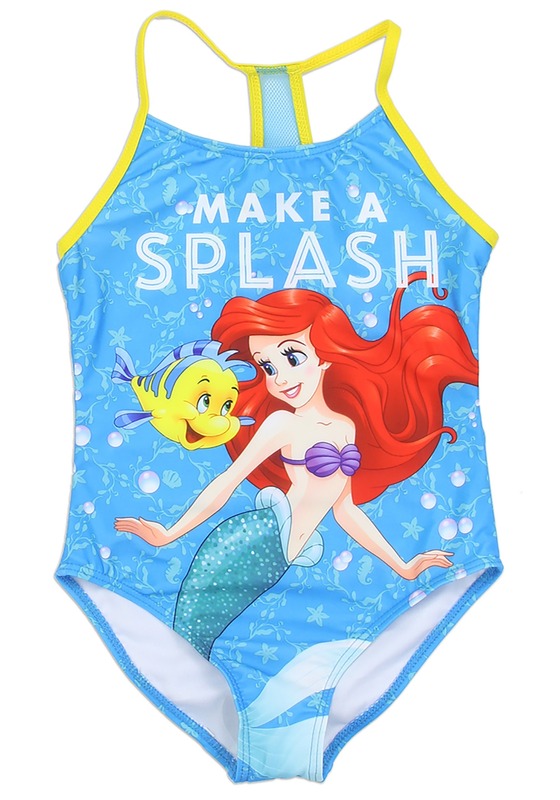 Like the printed words " Make a Splash" that are featured on this swimsuit, your little mermaid will be splashin' in style. 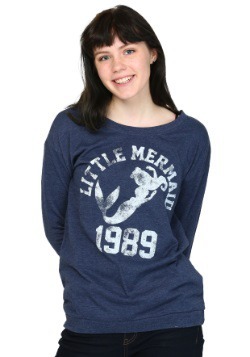 This officially licensed blue swimsuit features a Disney image of Ariel and her bestie Flounder on the front. 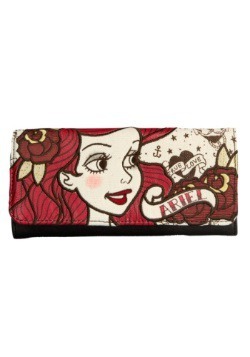 Ariel's beautiful red hair flows alongside her face while she is dressed in her purple sea-shell swimsuit top. Flounder the yellow, adorable companion is featured smiling. Bubbles, little seahorses, and starfish cover this polyester and spandex swimsuit. 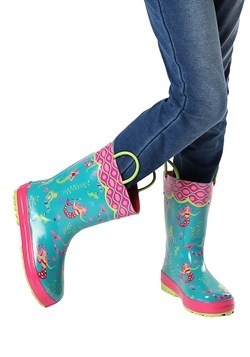 An adorable racer-back sewn in bright yellow is featured. 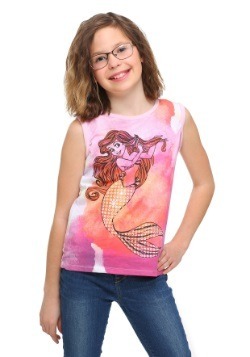 Make this Little Mermaid Ariel Girls Swimsuit part of your princess's world today!